Director/Partner of LLC «PKF UKRAINE» is Iryna Kashtanova сertified auditor and auditor of bank institutions. She has ACCA diploma in International financial reporting standards (IFRS), Member of Audit chamber of Ukraine until 2018. For audit development collaboration in Ukraine she was awarded – Letter of commendation by Auditor’s chamber of Ukraine, Auditor’s Union of Ukraine and thanks from the Ministry of Finance of Ukraine and the National Bank of Ukraine. 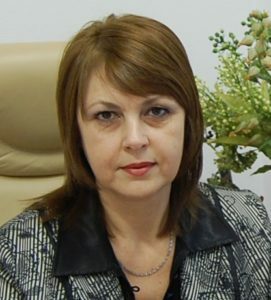 Iryna Kashtanova has total 25 years of experience in audit. Director in Audit/Managing Partner, Tetyana Pashyna, certified auditor, has ACCA diploma in International financial reporting standards, certified as «Management quality system auditor» and «Authorized representative of management in quality sphere» by TUV Rheinland Intersert. 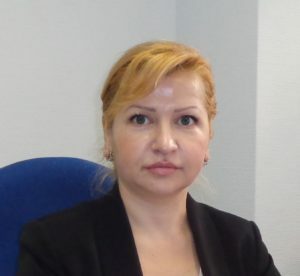 Tetyana Pashyna has total 21 years of experience. Director in Audit/Managing partner, Sviatoslav Biloblovskiy, Member of the Association of Chartered Certified Accountants (ACCA), Certified Internal Auditor (CIA). Holds auditor’s certificate and certificate of the auditor of the banks issued by Auditing Chamber of Ukraine, certificates “Quality Management System Auditor” and “Authorized Representative of the Management in the sphere of Quality”. He has extensive experience in providing assurance services for banks (in audit and on issues related to corporate governance, operational activities and risk management). Experience in audit sphere – 18 years. 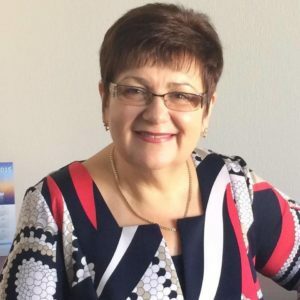 Director of Quality Control/Managing partner, Natalia Gaiev ska, certified auditor since 1994, ACCA diploma in International financial reporting standards. 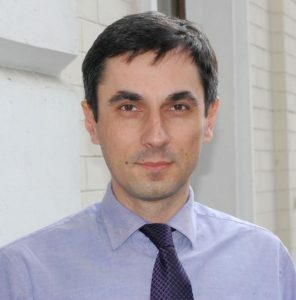 Member of Audit chamber of Ukraine until 2016, President of the Union of Auditors of Ukraine. Awarded with diplomas of the Cabinet of Ministers of Ukraine, the Ministry of Finance of Ukraine, signs of honor of the Chamber of Auditors of Ukraine, the Union of Auditors of Ukraine. Professional experience – 25 years.